Hillary Clinton’s hand shows her to be very clear about what she wants and she would have little hesitation in taking the country in that direction. She is action-oriented and practical. Here is a more detailed hand reading of Hillary Clinton, which have given her hand features. She would have made a strong President as she is more hands-on and ready to take responsibility. She is aggressive in the pursuit of her goals. And also can take action independent of advisors. 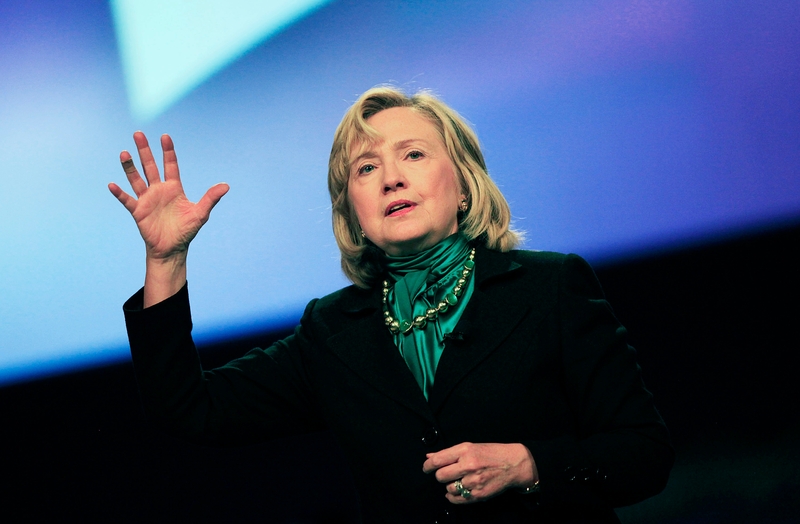 I have linked to a hand photo of Hillary Clinton here and Obama's here. The Obama photograph below is a free photograph. 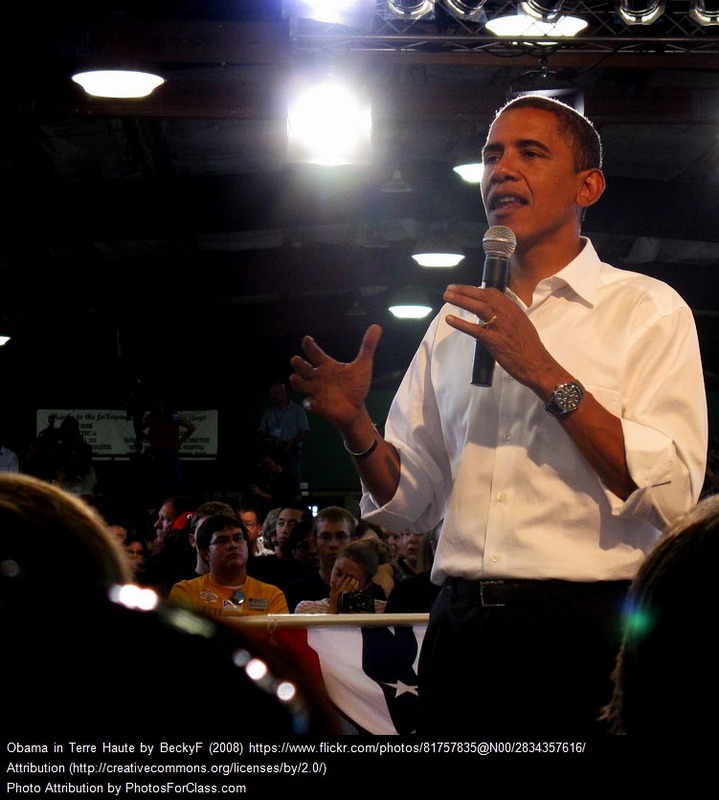 And you can also find a more detailed reading of Barack Obama on this blog, with his hand features. lacks is Hillary’s strength of personality. He also has less of an ability (as compared to her) to stand firm in the face of opposition to his views. This can be seen in both a positive and negative light. Obama is more willing to listen to advice. He is also quite concerned with public opinion and this makes it more difficult for him to do something wrong, although it can also be construed as a weakness. Barack Obama’s greatest quality is that he has vision, like a true leader should. This is where he scores over Hillary. This does not mean that Hillary has no vision, but if we are comparing him to Hillary, then certainly Obama has much more of it. He is the kind of man who inspires people with his noble ideas and his dignity. One is not sure whether he can deliver all that he promises, but he sure can energize his team and carry diverse members along with him. Isn't that what leadership is all about? Plus he is more open, and the quality of being approachable and open can never be underestimated in a leader. Obama’s higher cause would be “America” unlike Hillary, who would see things more from her own point of view, even though she is capable of seeing things from a broad global perspective, The interests of the world would be strong on her agenda while for Obama it's all abotu America and Obama is more of a strategic thinker as well. So yes, she has more of a global mindset which could benefit the United States in the long run. 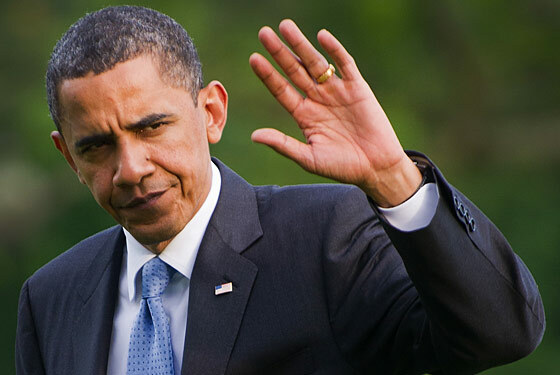 Obama’s hands show him to be narrower in his thinking as compared to Hillary Clinton. The readings of both their hands show that Hillary Clinton is a more of a “solid” person that Obama is while he is more cerebral. She is more likely to stand firm against opposition in a crisis and more likely to follow through. She has more intellectual integrity but Obama too has integrity even though he can perhaps be perceived as a weaker person. Does all this mean that Clinton would have made the better President? Hillary has her weaknesses. She can be stubborn and also emotional. She is also secretive and this is never a good trait for any leader to have, particularly in a crises situation. The American people have chosen Obama, and they have made the right decision. Barack Obama is the safer bet. Hillary is a bit unpredictable, and besides, Obama has better leadership qualities than she has. He has a strong vision for the United States and he believes in it. Hillary is more of practical type, a person who would make an excellent General but as the King, she could fail to inspire or may even fail to think like a King would. Obama is on a higher plane than her, and she is the type who would have her nose too close to the ground to see the whole picture. Obama's weaknesses can be counterbalanced if he has a strong team with him, people with excellent organisational skills as well as doers. His weaknesses can be overridden. The best thing he could have done is to have Hillary as a part of that team. Her insights and her global outlook would prove invaluable. When it comes to Hillary’s weaknesses, it would have been difficult to counterbalance them (though not impossible), if she ever becomes President. Hand Readings of other famous Americans like Mark Zuckerberg or Warren Buffet's hand reading or Julian Assange's hands reveal that he is not a predator! or the Hand Analysis of Bill Gates. Or read this: Does Barack Obama deserve the Nobel Peace Prize because of his ideals? Wow! You have analysed two of America's leaders better thasn most citizens of the US. It's great to have all this stem from a reading of the hands. I'm not sure if Hillary would have been better than Barack Obama, but I know I'm glad she's on his team! Christine,thanks. Your words mean a lot to me! And me too, I am glad she is on the team! Interesting comparison! I think Obama's indecisive streak is a good thing. Though I am very skeptical about any real change under him. Kanagu, thanks. And Saurav Ganguly is as per your request and I am glad to analyse his hands! He has a controversial image and it is interesting to see what it is that makes him tick.